Like every year, after Apple announces the new iPhone, a lot of people are interested in how they can get the phone and, most important, how much does it cost. If you are planning to get it SIM-free, it won’t come for cheap, but there are other options available, like opting for a 2-year contract or a installment plant. But enough with the talking, let’s check out this year iPhone 6s prices! Most people will opt for this variant, as, in most cases, it has the most advantages. Basically, when a new phone comes up, you can get it for a reduced price and sign a 2-year contract with a carrier. Your phone is locked in a specific network, though, but unlocking can be done very easy nowadays. Finally, there’s a this variant for anybody who doesn’t want to sign a contract and can’t pay the full price of the phone upfront. With an installment plan, Apple allows you to pay for the phone over the course of the next 24 months. There’s no initial payment and the final prices will be the same as the ones above. 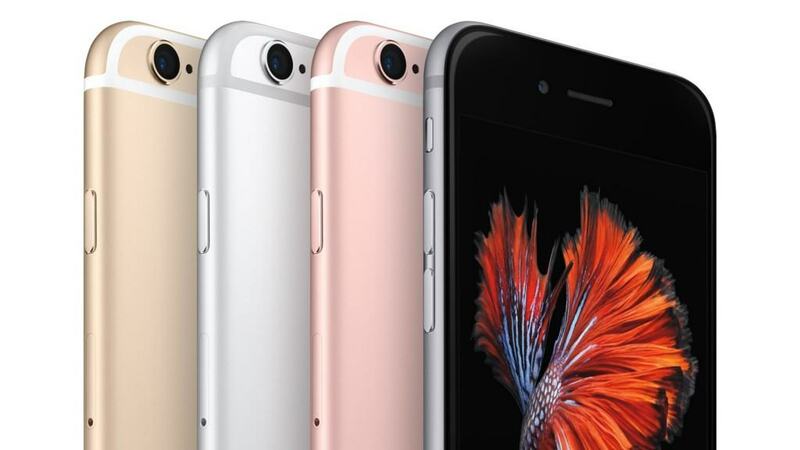 So, what do you think about the iPhone 6s prices? Which of the above-mentioned options suits you best and what model are you going to opt for?